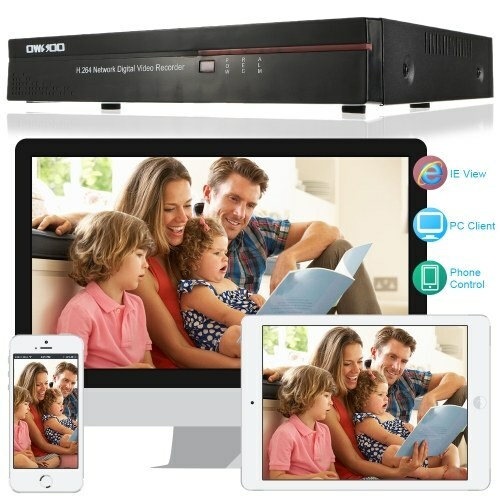 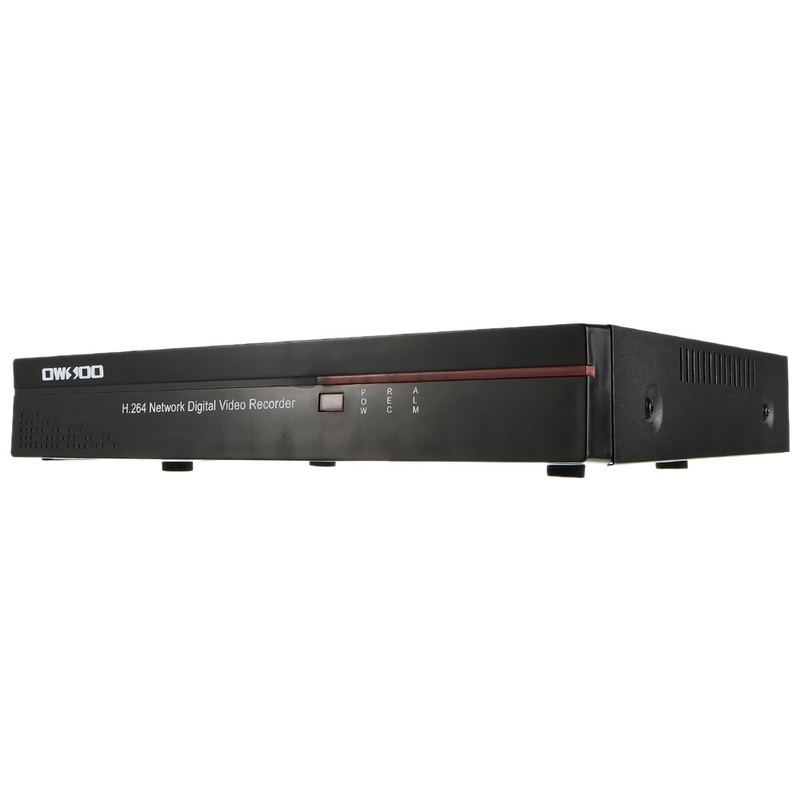 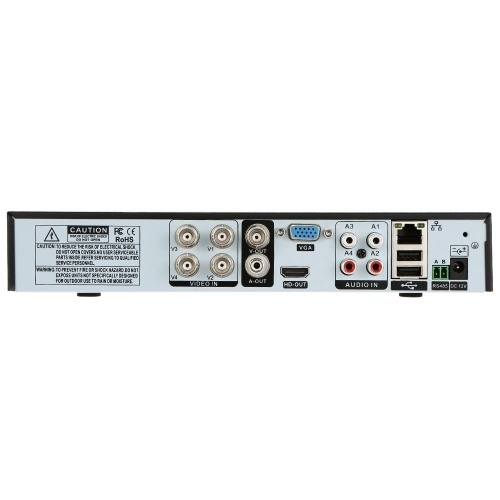 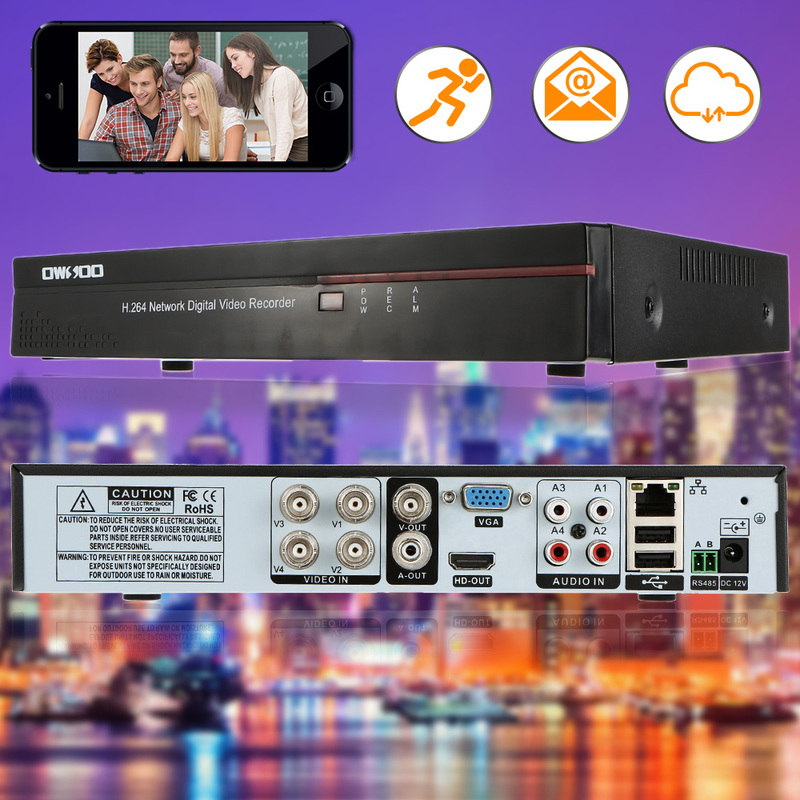 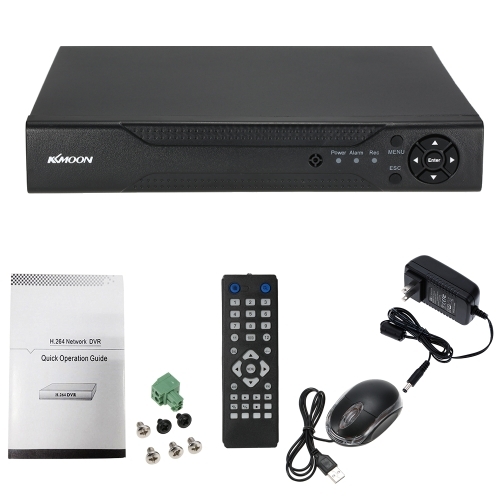 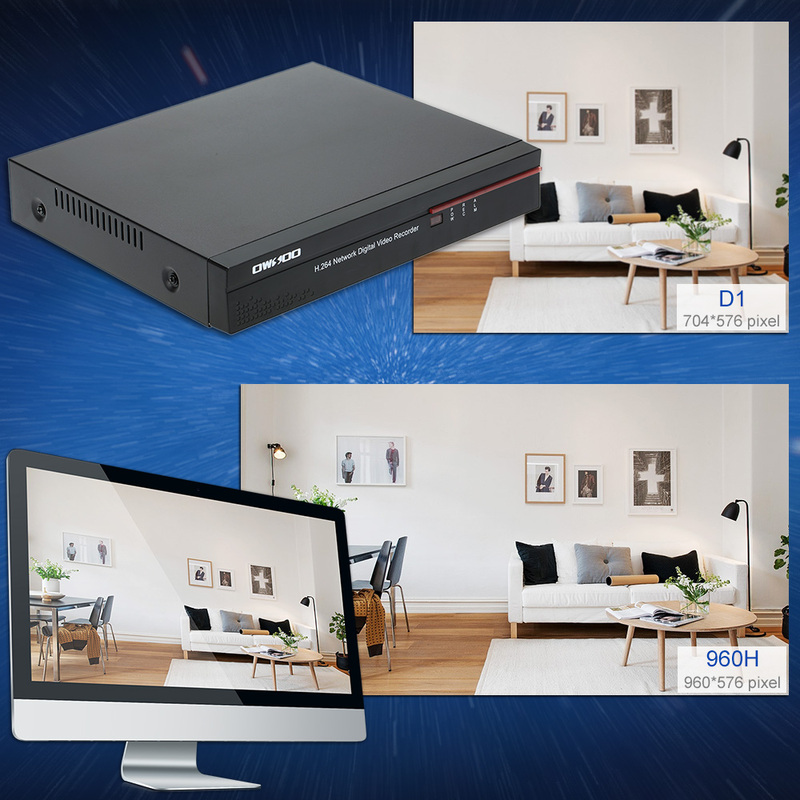 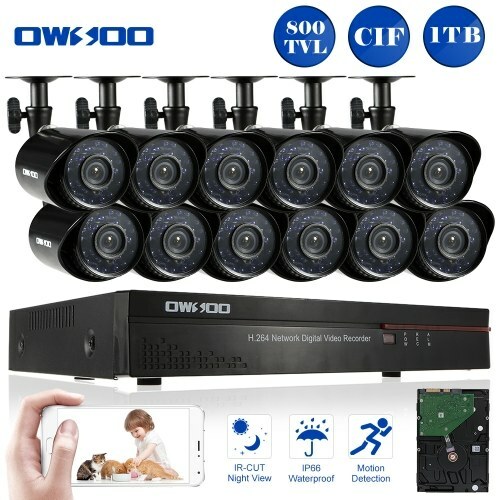 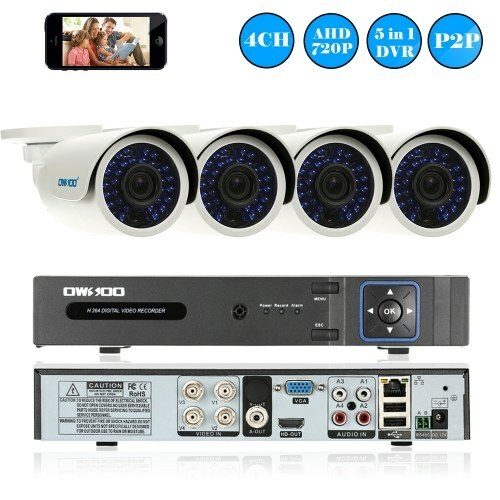 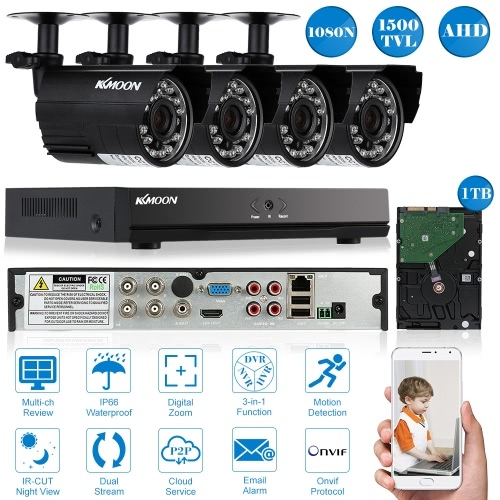 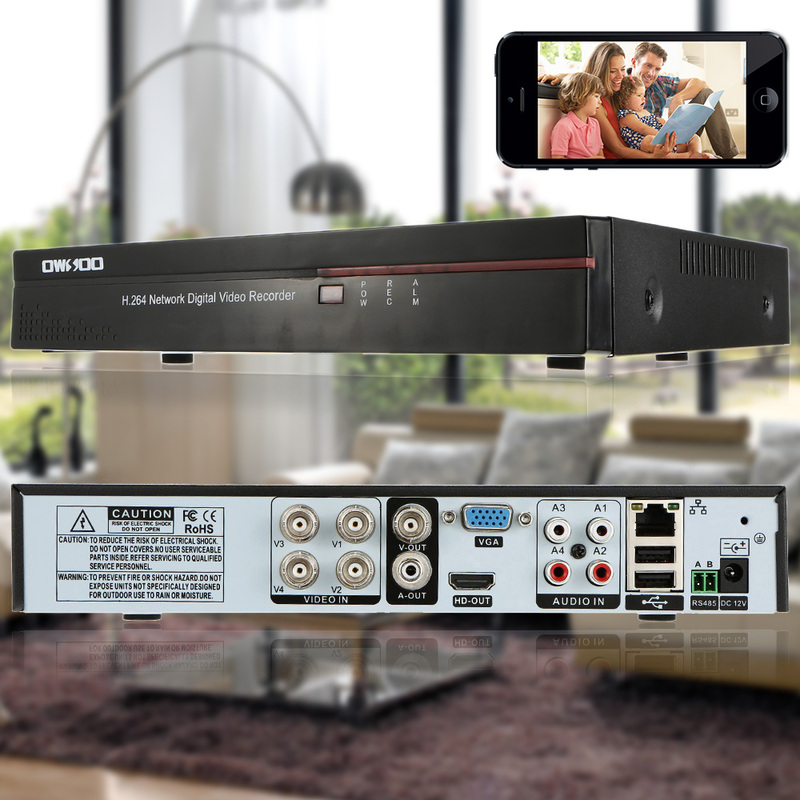 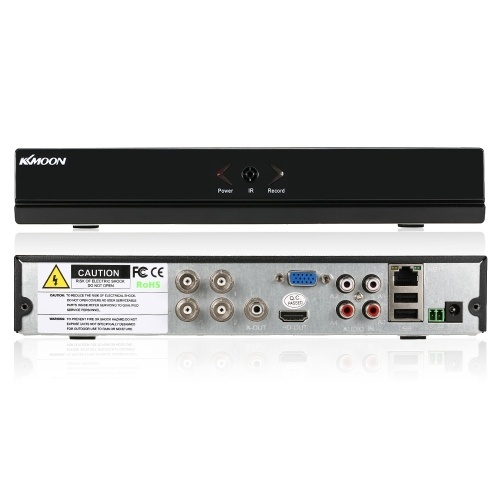 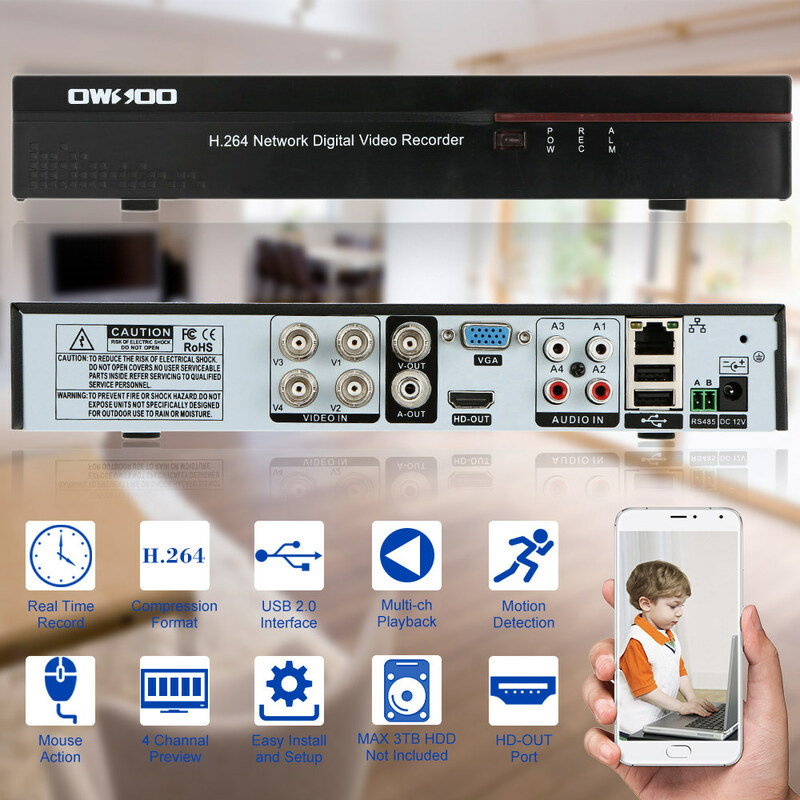 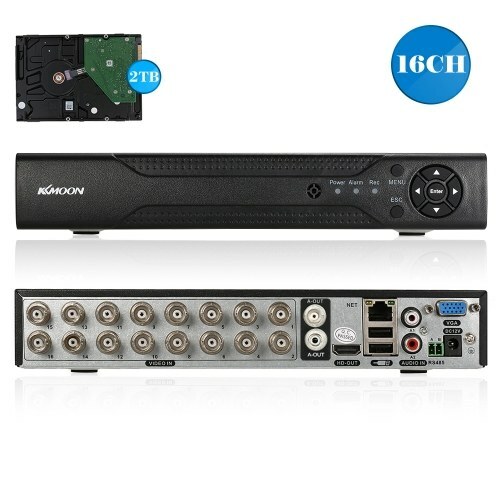 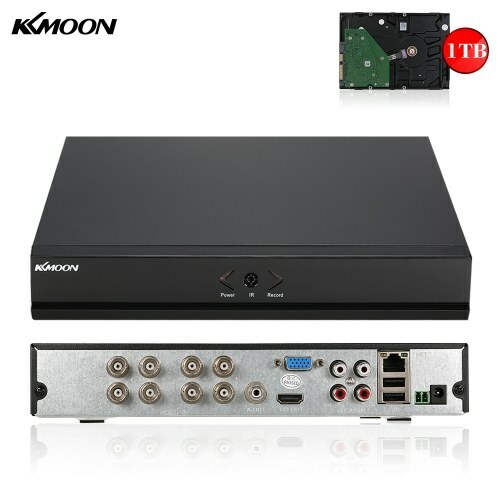 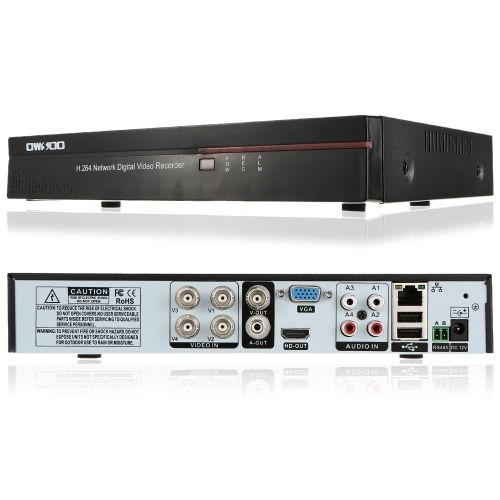 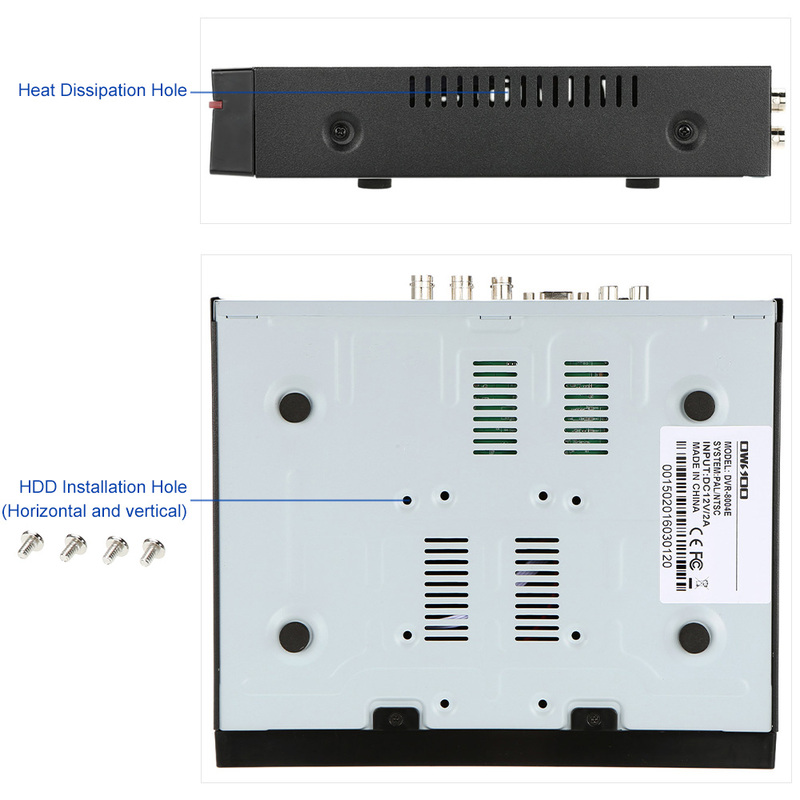 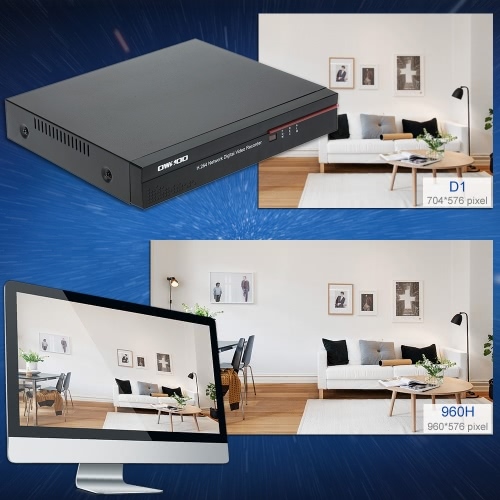 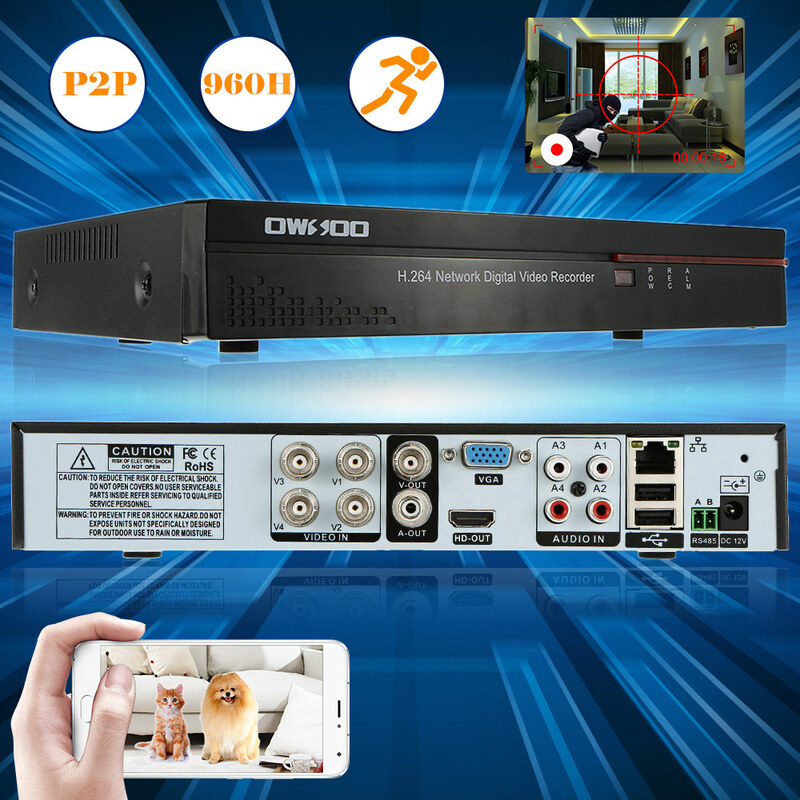 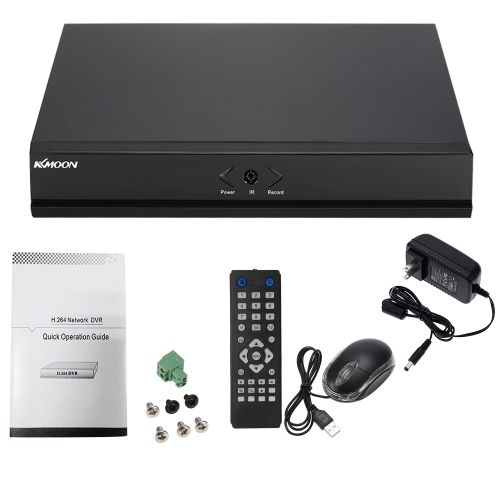 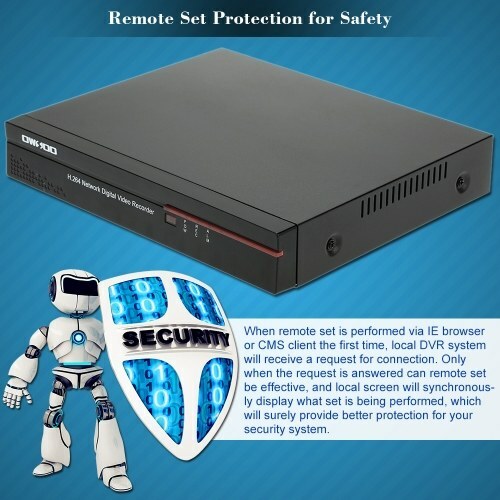 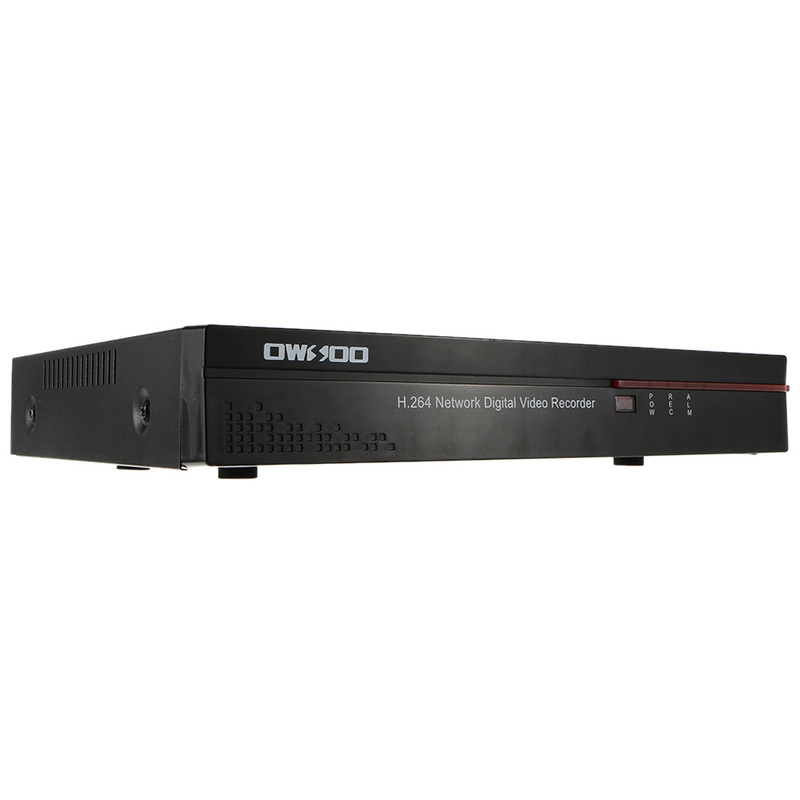 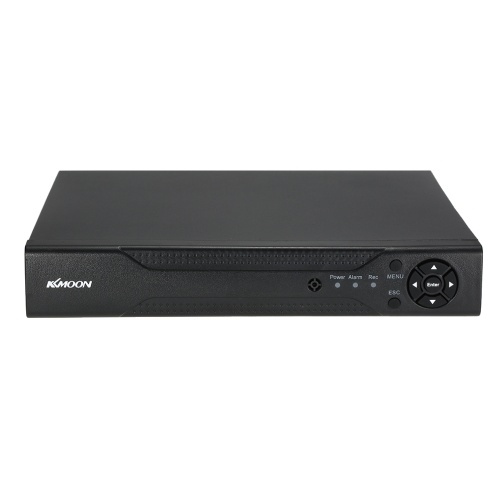 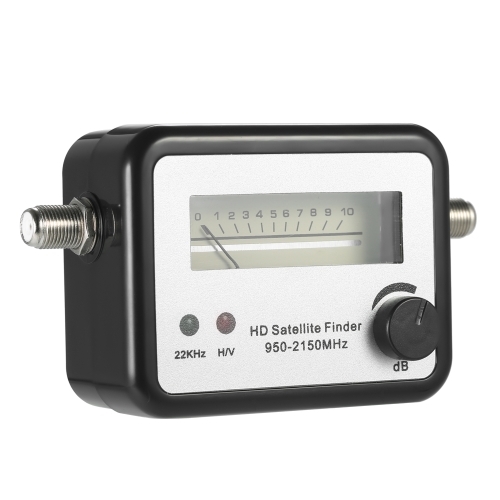 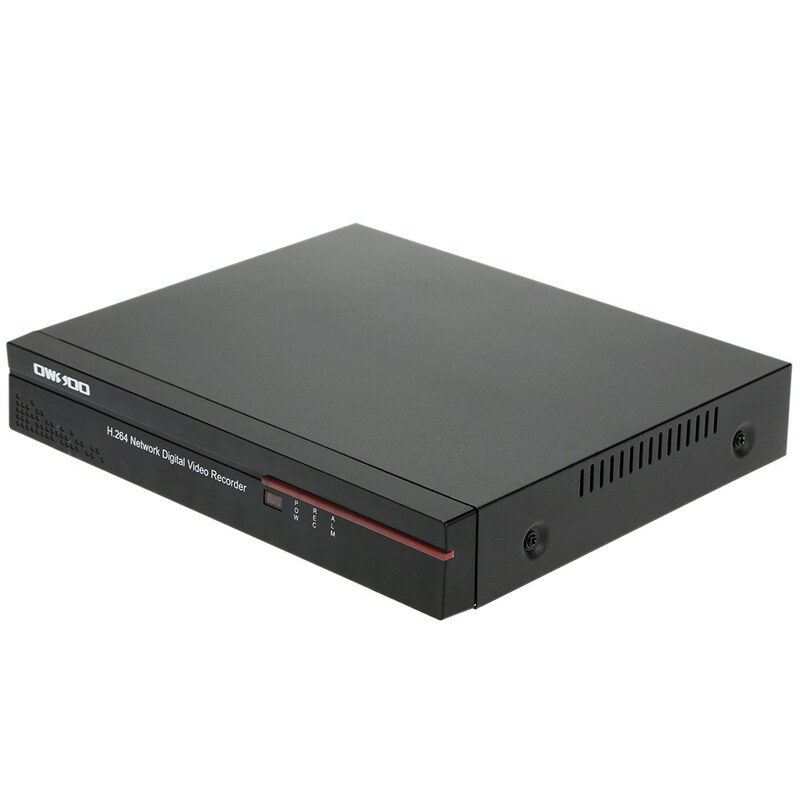 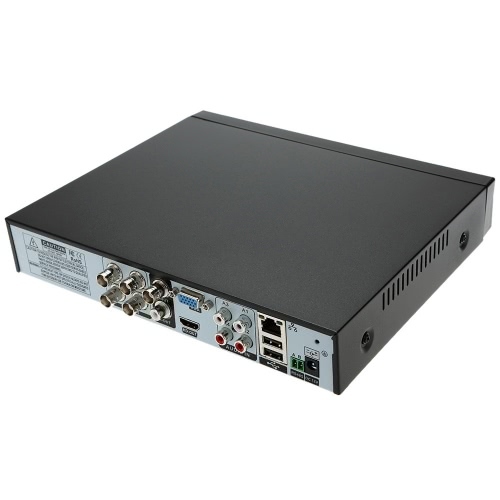 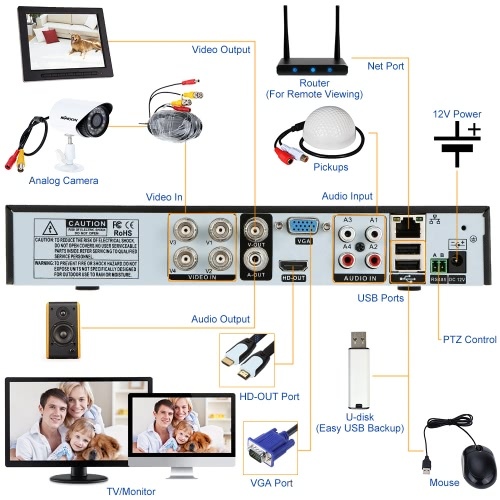 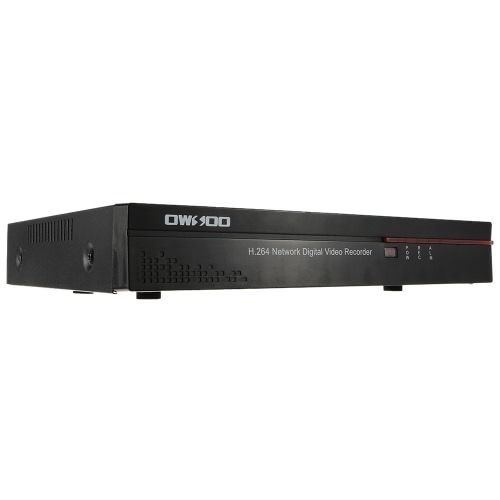 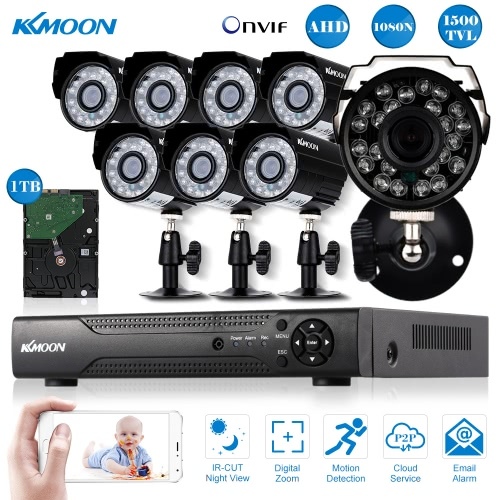 This 4ch 960H/D1 network DVR video recorder features H.264 video compression, P2P cloud function, supporting android/iOS devices remote view anywhere anytime. 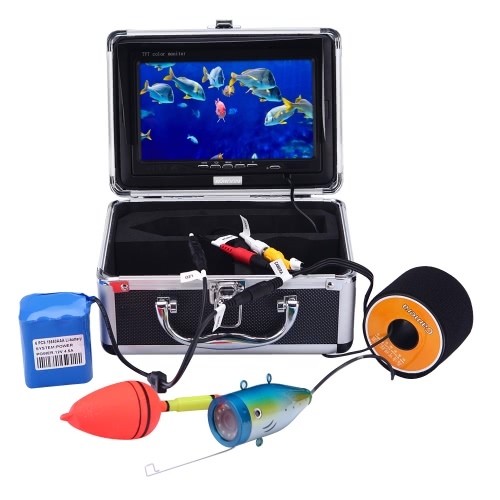 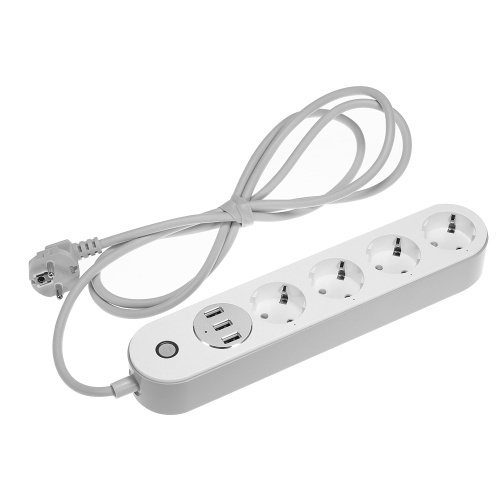 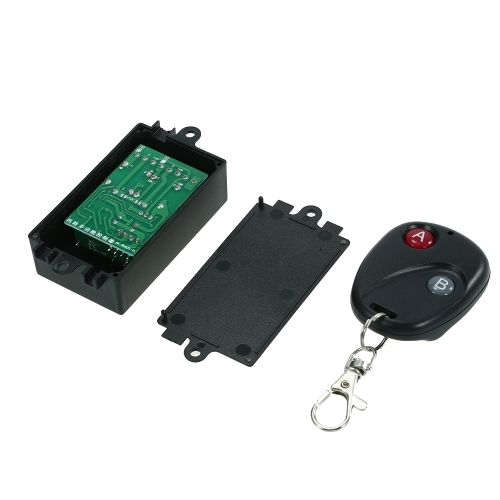 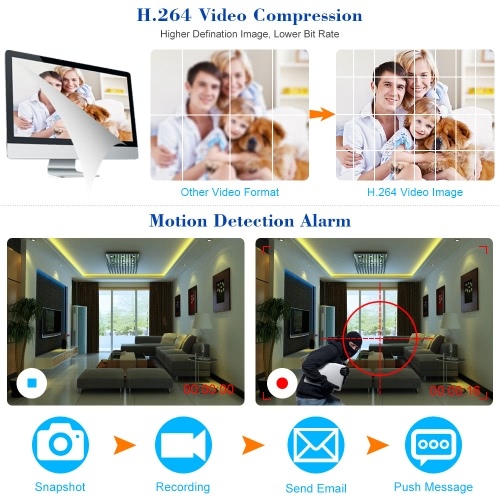 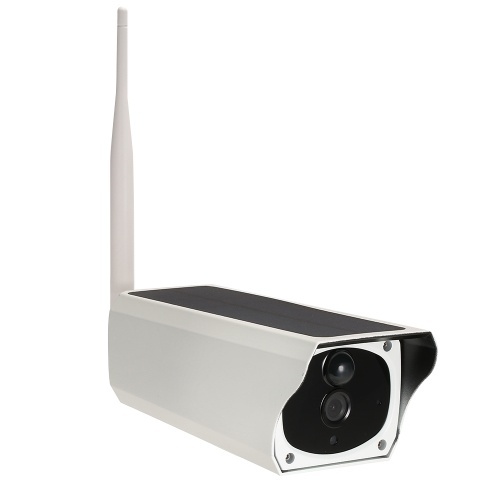 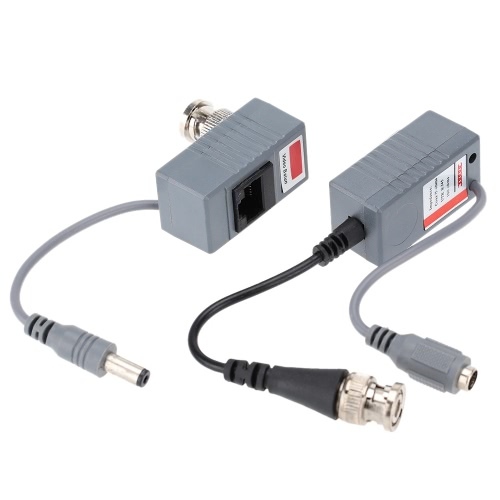 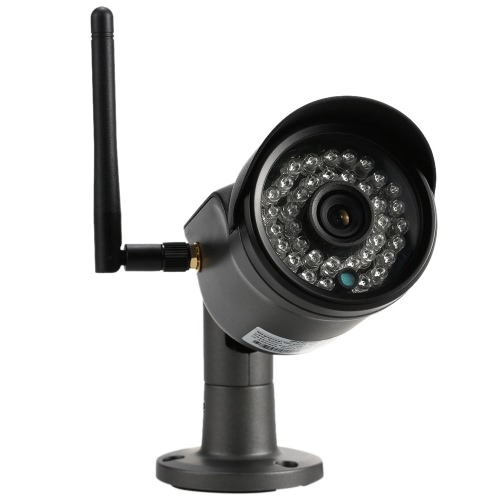 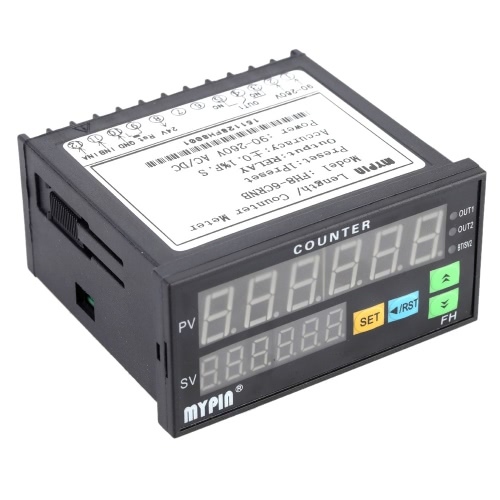 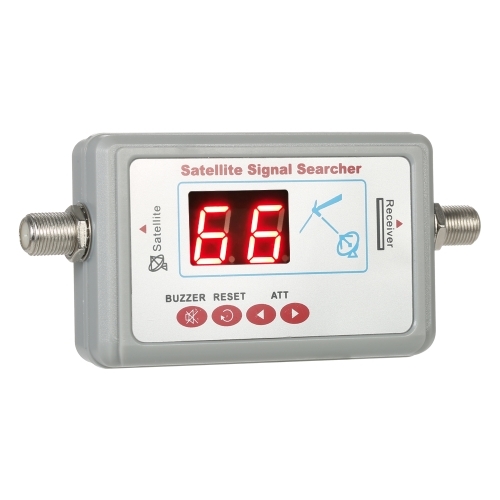 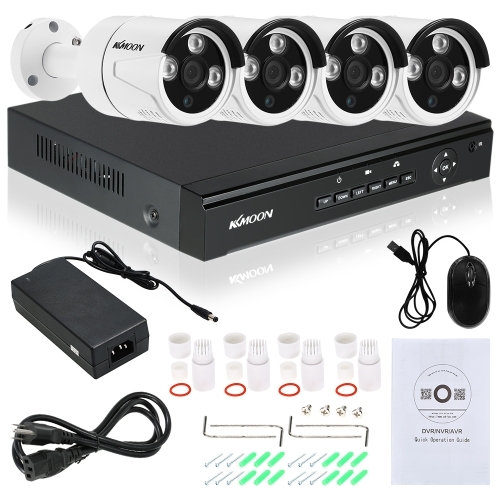 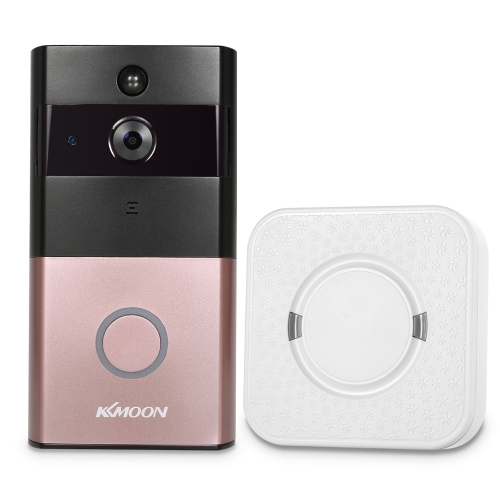 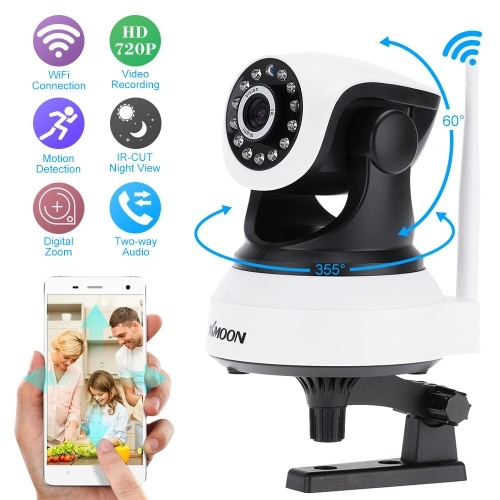 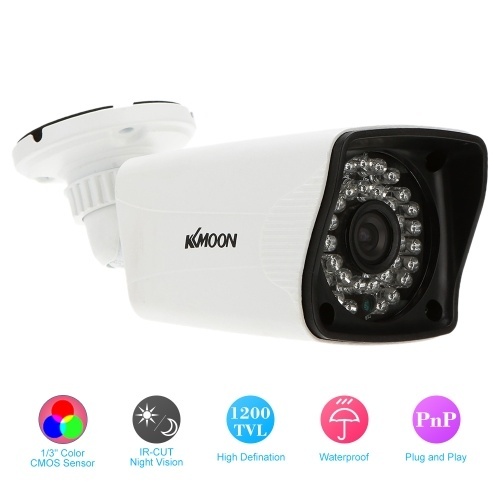 It is also with functions of motion detection alarm, dual-stream encoding, which is widely used at home, shopmarket, office and other surveillance needed places. 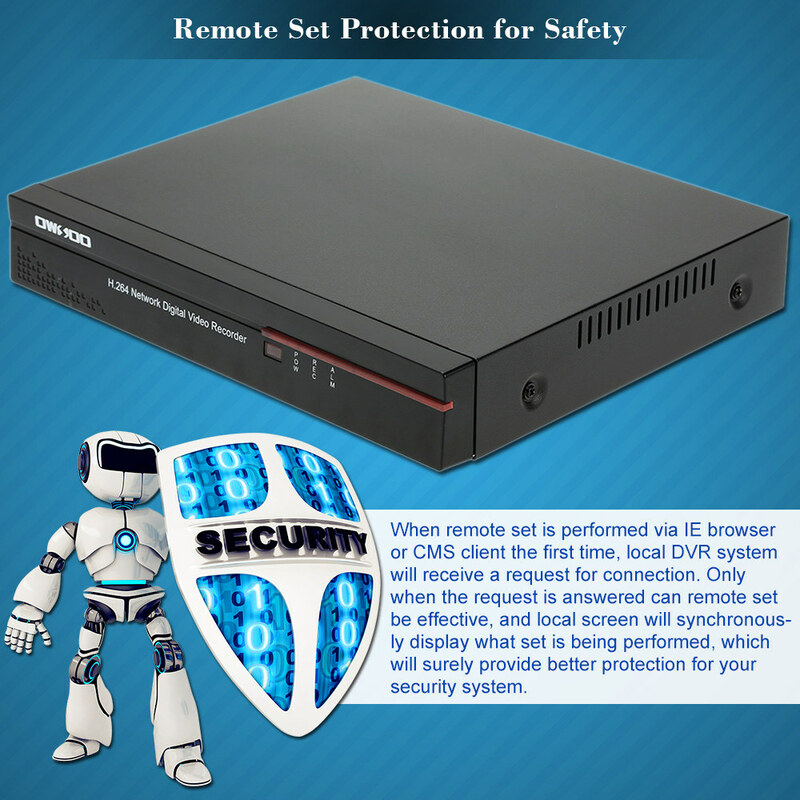 *Email alert and alarm notification. When motion detection is triggered, the DVR will automatically send out alarm notifications to your email, including snapshot on the spot.